Get the highest-performing infrastructure with Cisco Meraki innovations. SICL are a Cisco Premier Partner which ensures we have the relationship and depth of training to recommend, install & manage customer networks to ensure the best connectivity outcomes for business. Cisco is the worldwide leader in networking for the Internet. Today, Cisco solutions are the networking foundations for service providers, small to medium business and enterprise customers. Cisco’s networking solutions connect people, computing devices and computer networks, allowing people to access or transfer information without regard to differences in time, place or type of infrastructure. We all know the difficulty in needing to have multiple applications and windows open to manage the multi-vendor computer network that you currently operate. Not only is the interface 'clunky' and diagnosing faults complex but you need a broad range of skills and continuing training to stand a chance of keeping up. No wonder so many SMEs spend a fortune subcontracting support. With Meraki its different. Your entire network, even if it spans multiple sites or homeworkers is managed through a 'single pane of glass'. Configuration is simple through features like auto VPN and support is a dream with direct 24/7 access to the world's number 1 network provider - Cisco Meraki. Get to know Meraki as a company and learn why cloud-managed IT is the future. Get three Meraki access points for the price of two! Limited time offer! From now until April 27, 2019, you can get any combination of three Meraki MR20 and MR33 access points for the price of two access points*. *Customers must order 1 piece of gear for every 1 license. GET IN TOUCH WITH OUR CISCO EXPERTS AND FIND OUT MORE ABOUT THIS PROMOTION! Solve your business problems today. To empower the modern business, fast, reliable Wi-Fi is a must. The easier a network is to set up and manage and the better the Wi-Fi performs in a given area, the greater the possibilities for organisations to create seamless digital experiences. SICL and Meraki want to help businesses launch new experiences for their customers and employees. That’s why we’re offering a special discount on selected wireless access points that are simple to configure and ideal for lean IT teams. 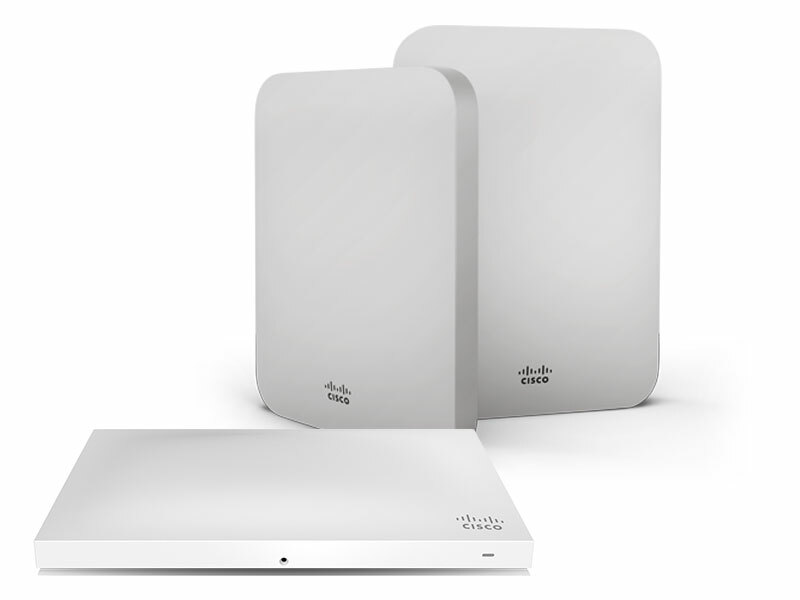 Try any Cisco Meraki product on your network. We’ll ship your gear and provide technical support to get you set up. There is no risk — if Meraki isn’t right for you, simply return the hardware to us. Attend our pre-recorded Webinar today and discover more about how Meraki can help your business. You can also sign up for live demonstrations and ask questions of Cisco Meraki experts at one of our Cisco Meraki webinars. Qualified IT professionals receive a complimentary Meraki 802.11ac access point! Test drive the Cisco Meraki cloud management platform from your browser right now. Simulated network devices and users enable you to experience the power of cloud management in seconds.